← Rocque map gets new identities. 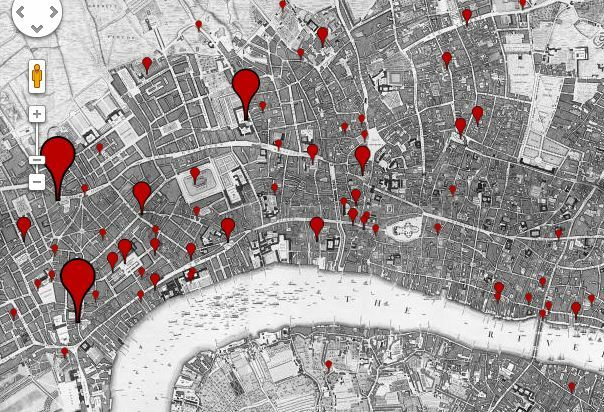 2 Responses to Locating London’s Past is live! http://www.locatinglondon.org/ seems to be down at the time of posting. I’ll pass on the URL!